Glyphosate is the world’s most widely produced herbicide and is the primary toxic chemical in Monsanto’s Roundup®. 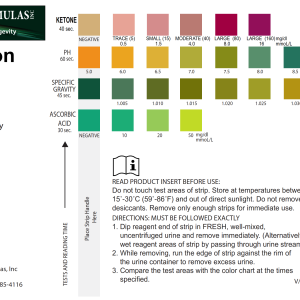 It is a broad-spectrum herbicide that is used in more than 700 different products from agriculture and forestry to home use. Glyphosate was introduced in the1970s to kill weeds by targeting the enzymes that produce the amino acids tyrosine, tryptophan, and phenylalanine. Usage of glyphosate has since amplified, after the introduction of genetically modified (GMO) glyphosate-resistant crops. There is a lot of ongoing research regarding the link to exposure to glyphosate and many diseases. Some countries have now banned it completely. The link to increased rates of autism is deeply disturbing. 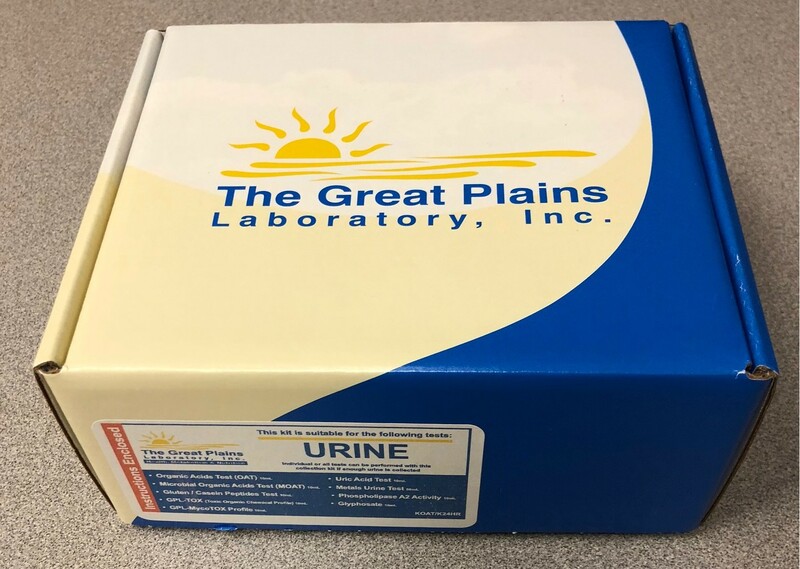 The Glyphosate Test Kit contains everything you need to send a urine specimen to the lab. 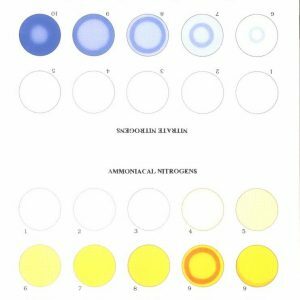 The report is sent to your licensed health practitioner who can also request that the lab also send the report directly to you. You should request this. 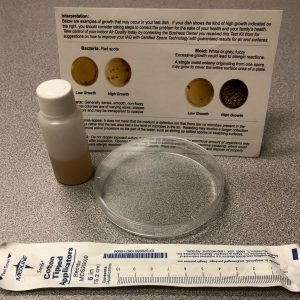 This specimen kit is what you need and the accompanying paperwork is what your licensed health practitioner will need to complete and sign so you can include it with your specimen kit when you send it to the lab.